In what was our 11th Hi Design Event, the apaiser team recently participated in the first MEA dedicated , Hotel Interior Design – Descision makers forum, in the beautiful city of Muscat located on the coast of Oman. 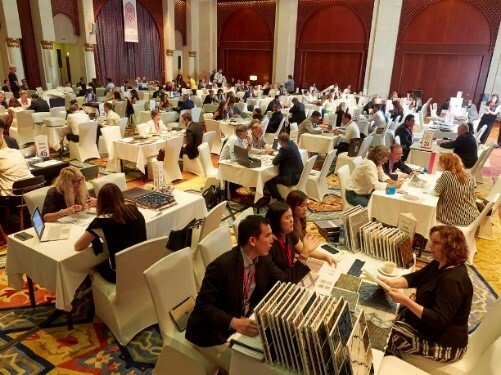 Held at the Shangri La Barr Al Jissah Resort, Lally Turner – Project Manager, and Felicia Seignior – General Manager, spent an invaluable three days with the regions most influential hotel designers, operators and decision makers. 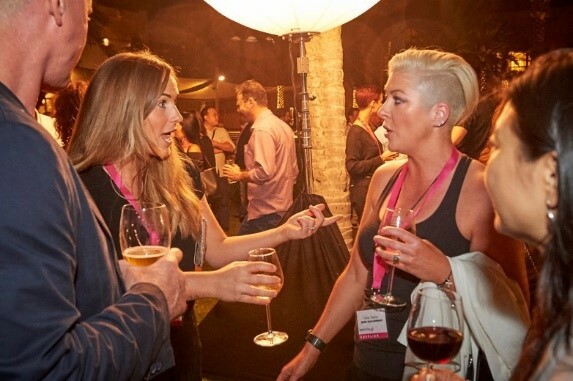 The event strikes a perfect balance of formal meetings, networking, and informative seminars designed to instigate passionate discussion between like-minded creatives and forge long lasting business relationships. Highlights of the event included a tour of The Grand Mosque, presentation by Jean-Michel Gathy of Denniston and an insightful seminar by Oliver Baxter exploring the changing ways in which we live and work and respond creatively to emerging client needs and problems. The event provided the perfect opportunity for us to preview our new Chameleon collection – and the response did not disappoint! The next event will be held in Split, Croatia in June.